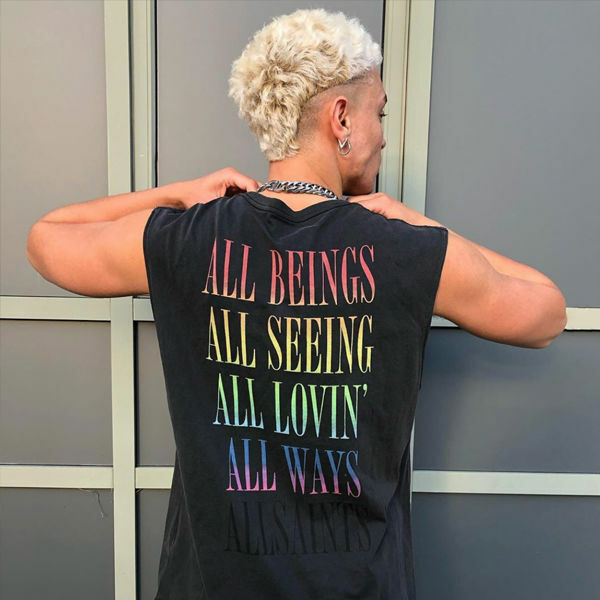 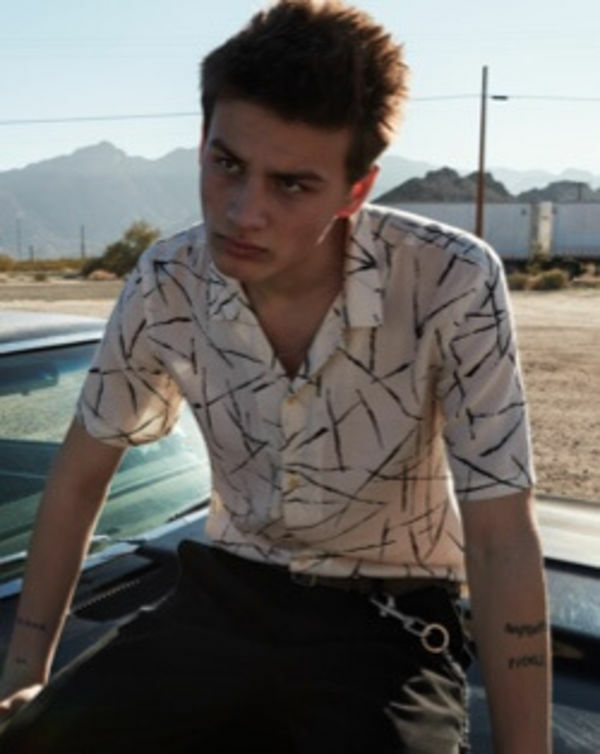 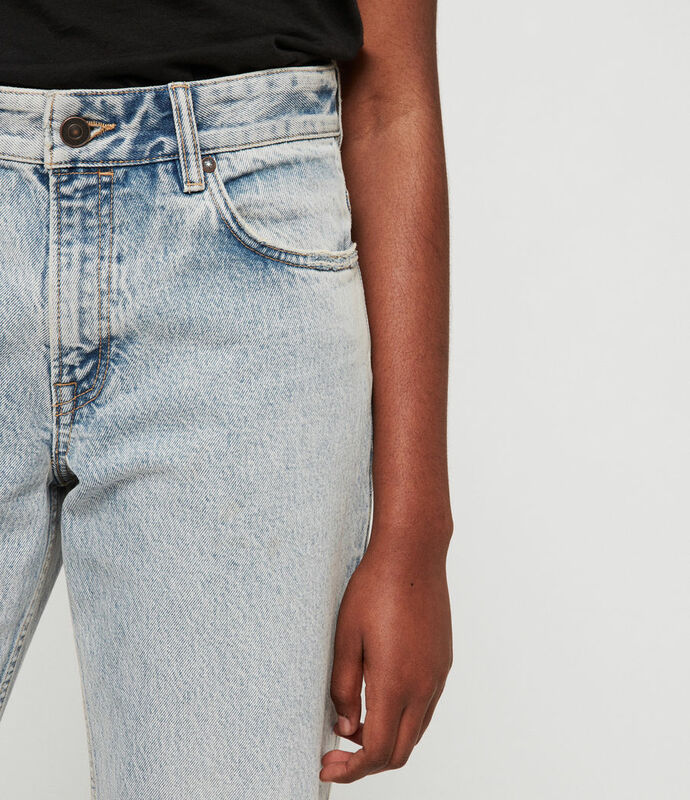 80s aesthetic, modern styling. 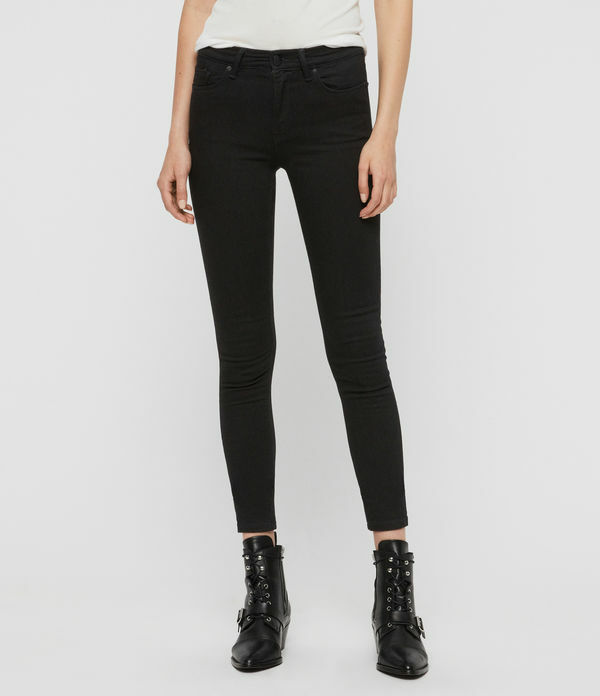 The Ava Straight Jean is made from rigid cotton. 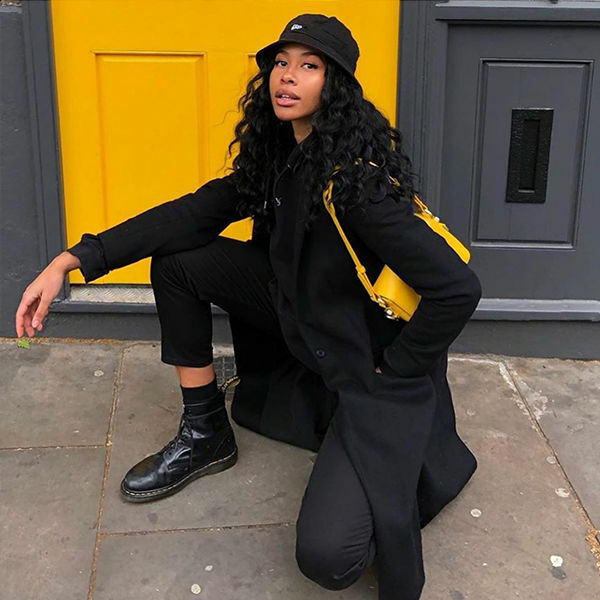 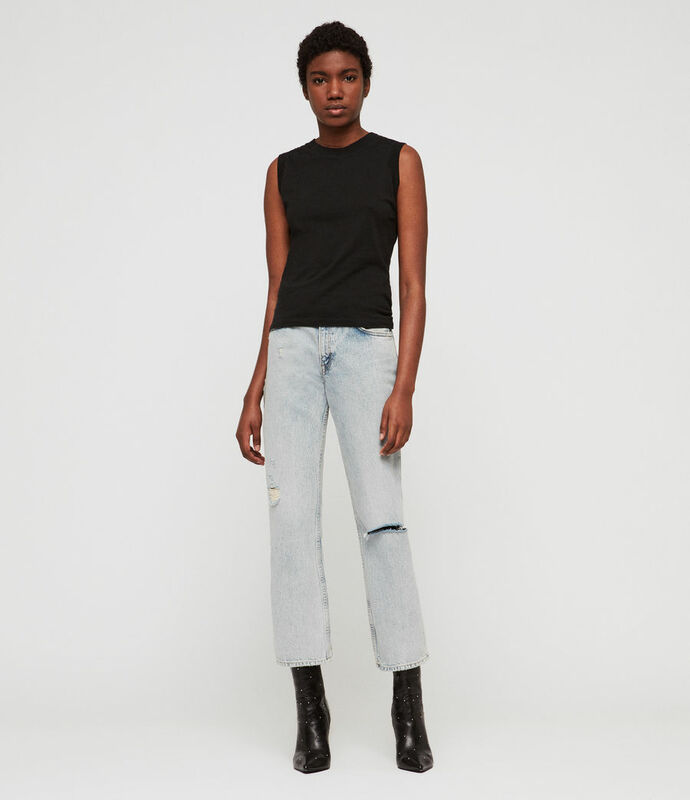 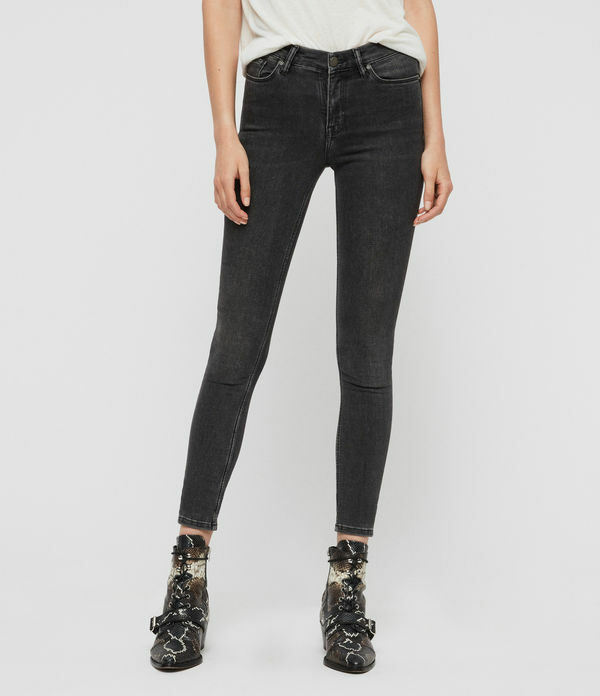 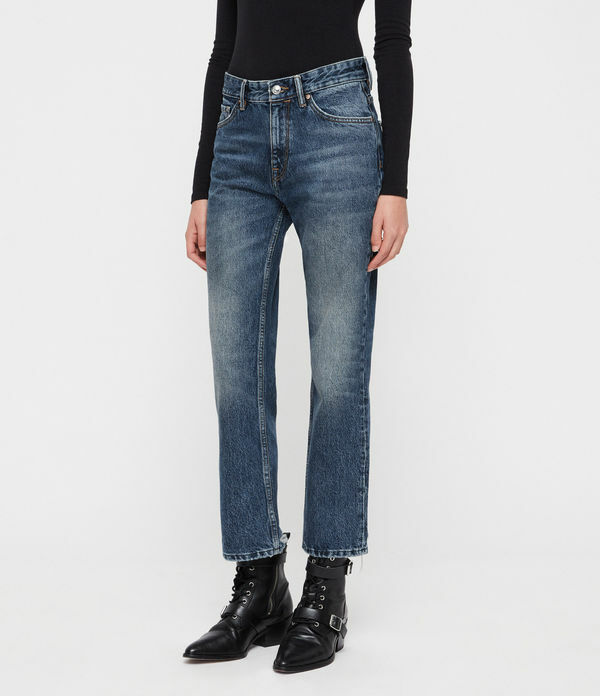 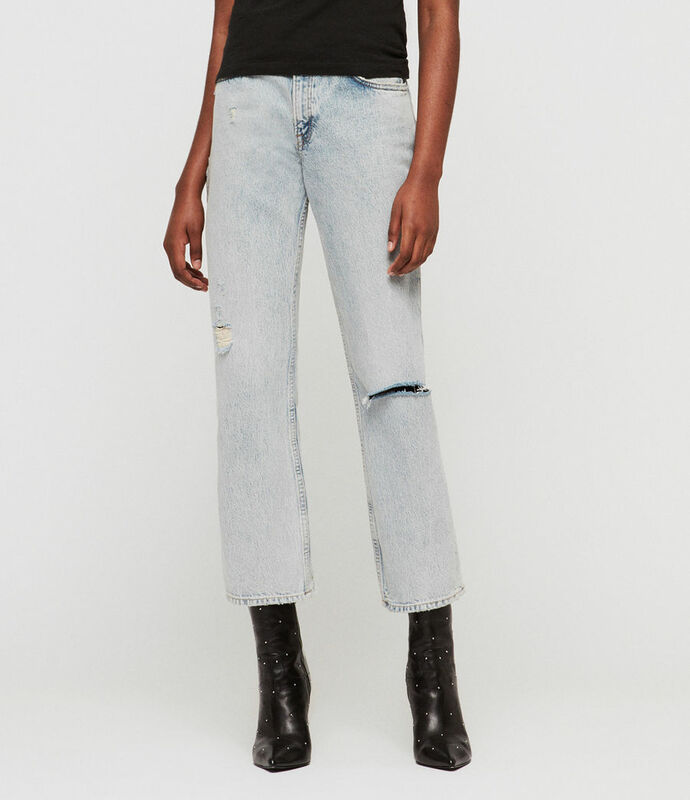 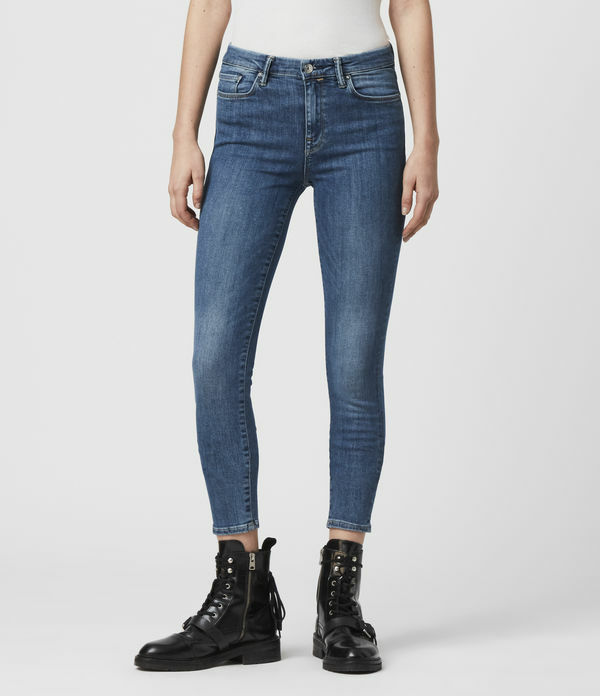 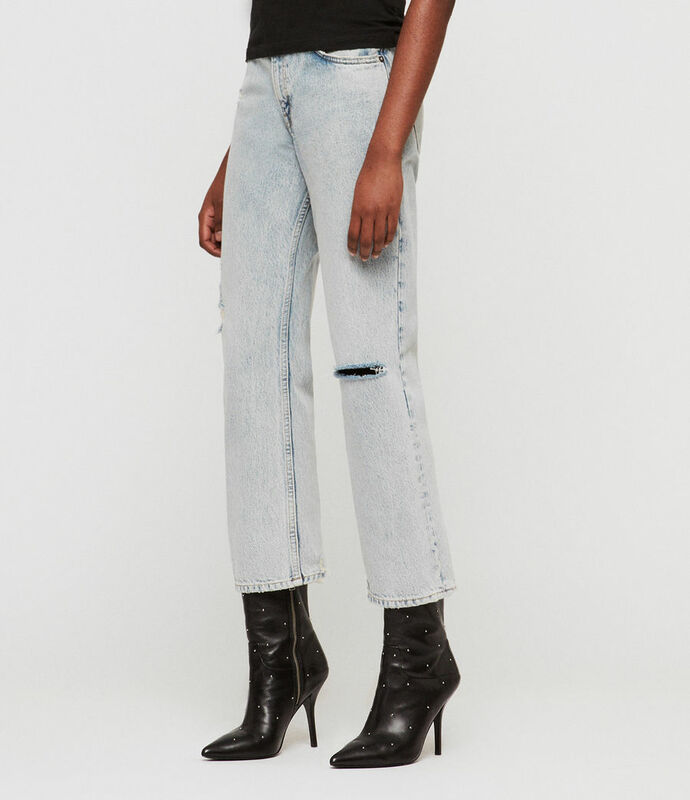 Designed with a high-waist and a fitted straight leg with distressing - size up for true boyfriend jean style.